MMORPG publisher NCSoft managed to turn a profit this year despite a dry third quarter, thanks to a year-end jump in the fourth. Overall, NCSoft managed a profitable year, with an increase in total income. Quarterly sales were up 24% quarter-on-quarter but down 25% year-on-year, to $197.9 million. This resulted in net income of $43 million, a 74% rise quarter-on-quarter but 50% drop year-on-year. Guild Wars 2 revenues remained nearly static at about $707 million, with a slight jump ascribed to labour and marketing cost reductions. The majority of NCSoft’s revenues originated in Korea, as is usual, but North American sales grew slightly, presumably thanks to successful end-of-year campaigns for Guild wars 2. Lineage 1 remained the publisher’s primary earner for the quarter though, now that Guild Wars 2 sales have tapered off. The MMO showed a small amount of quarter-on-quarter growth, as did its sequel, while Aion, Blade & Soul and others shrank. These trends were echoed in the main when looking at the year as a whole. In a post-results conference call, NCSoft said Wildstar is on track for mid-2014 launch. 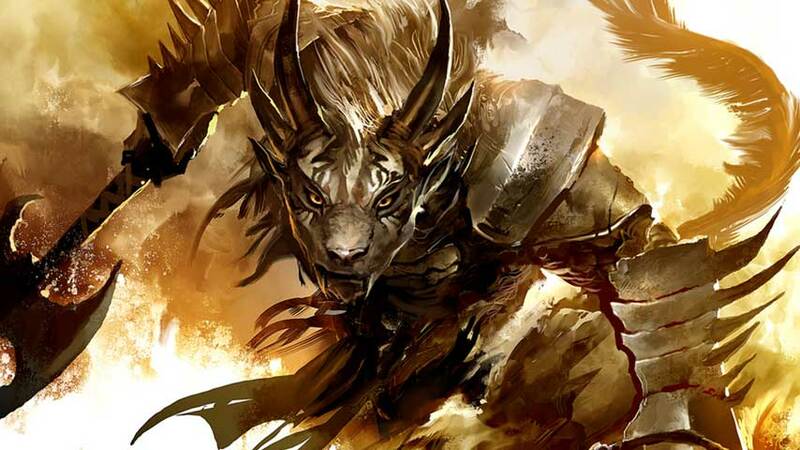 No Guild Wars 2 expansion was announced; instead, the MMORPG is on its way to China.